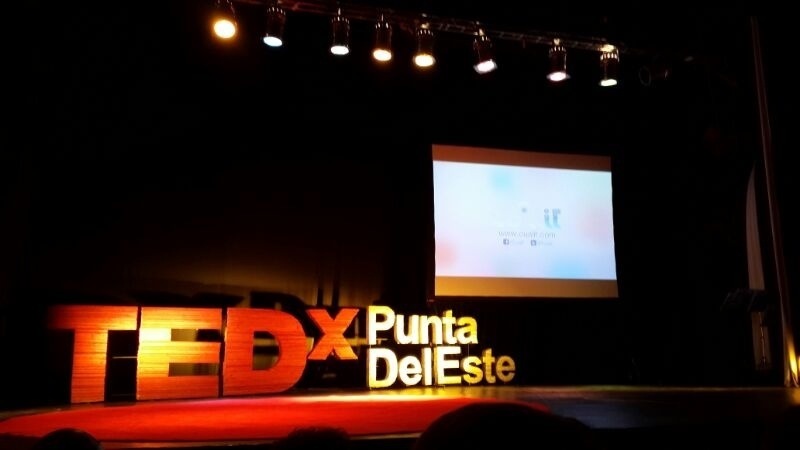 Cualit was proud to be Sponsor at the first TEDx event organized in Punta del Este, @TEDxPunta, past Friday 6th of September. 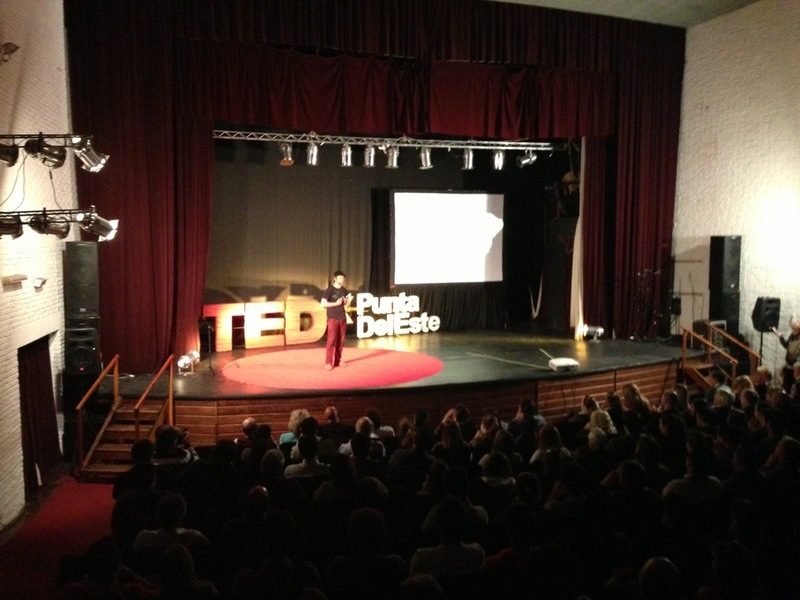 The event was a huge success, with tremendous participation and top level speakers ranging from we’ll known biophysicists, artists, social entrepreneurs, teologists, biologists, humorists and ecologists. 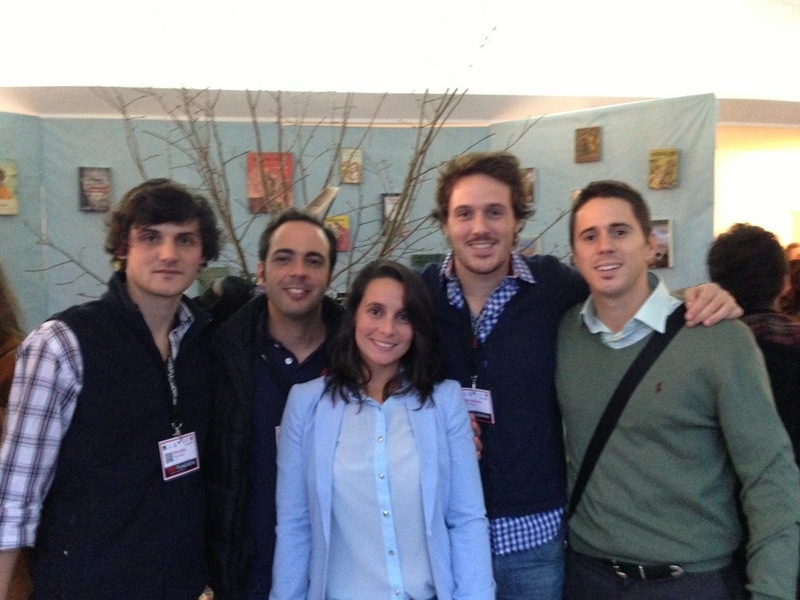 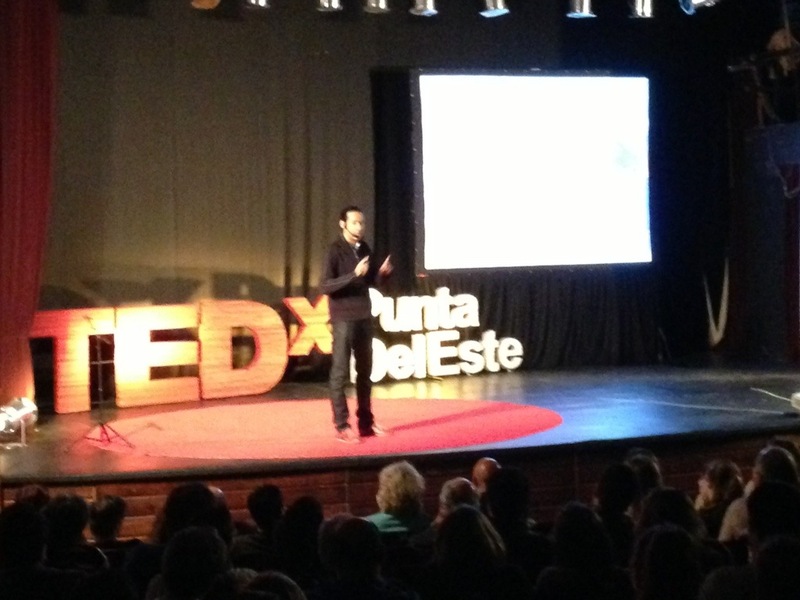 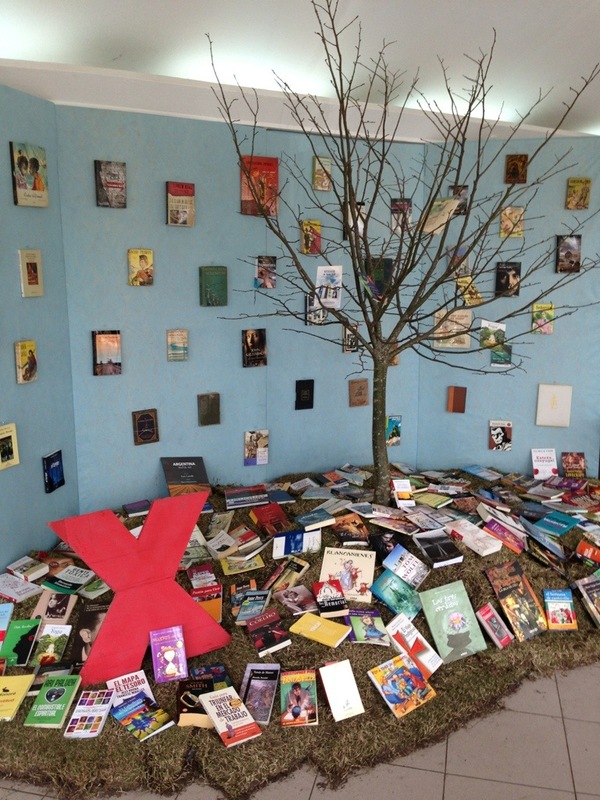 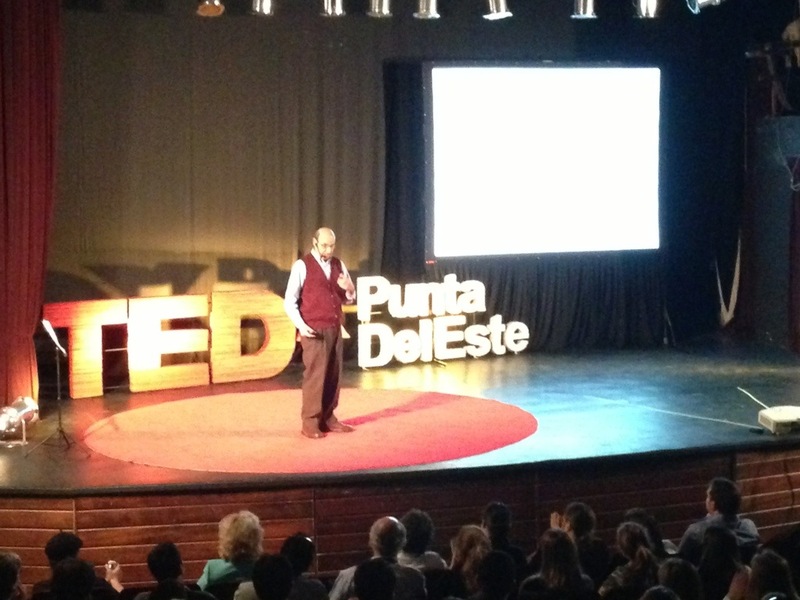 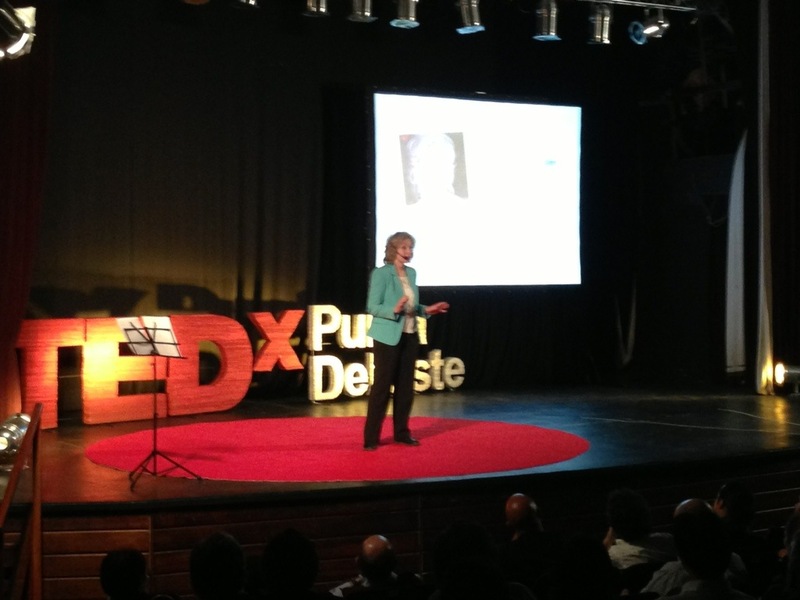 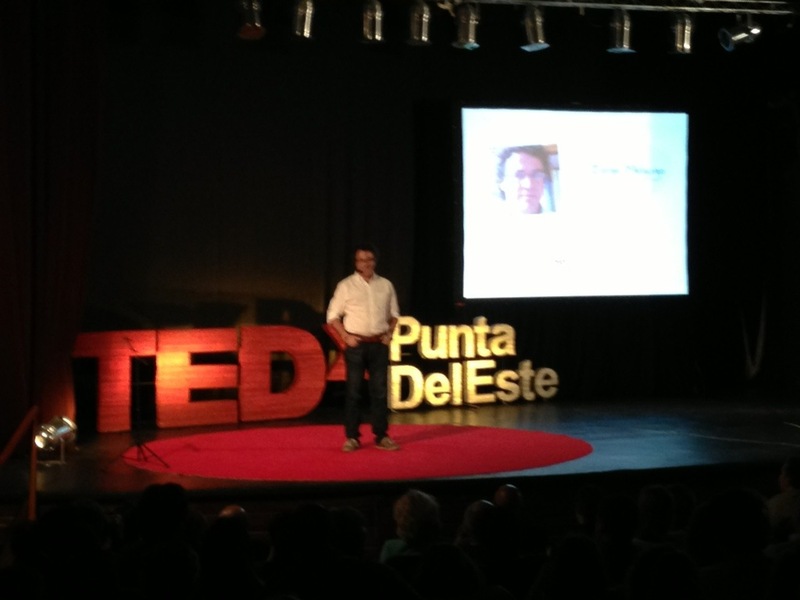 TEDxPuntaDelEste main topic was centered around ideas that endure and green ecological actions. 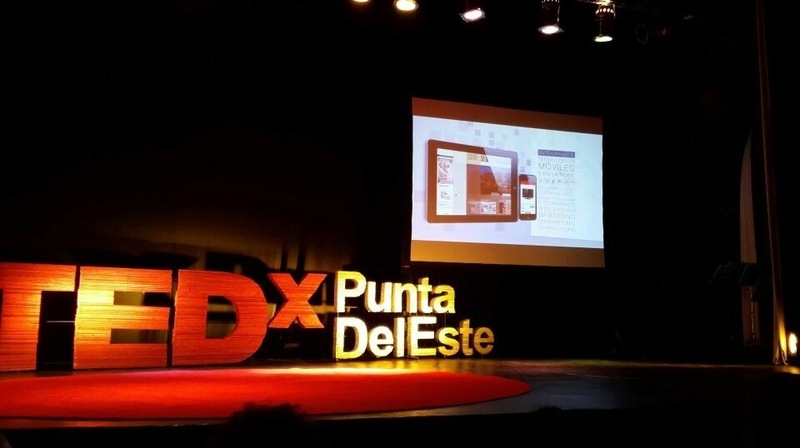 Here’s some media coverage about the event, including Cualit sponsor video.